Movement is the tool for creating change in your physical and emotional well-being. 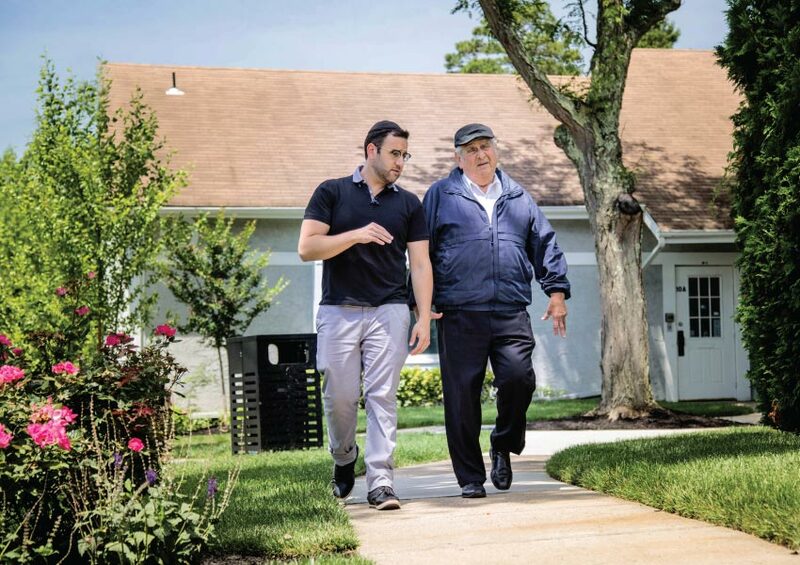 Our orthopedic physical therapy team, led by Dr. Daniel Yousefzadeh, DPT, handles a wide range of musculoskeletal issues including back pain, knee and hip injuries, post-operative rehabilitation, strengthening and conditioning, as well as numerous other orthopedic pathologies. 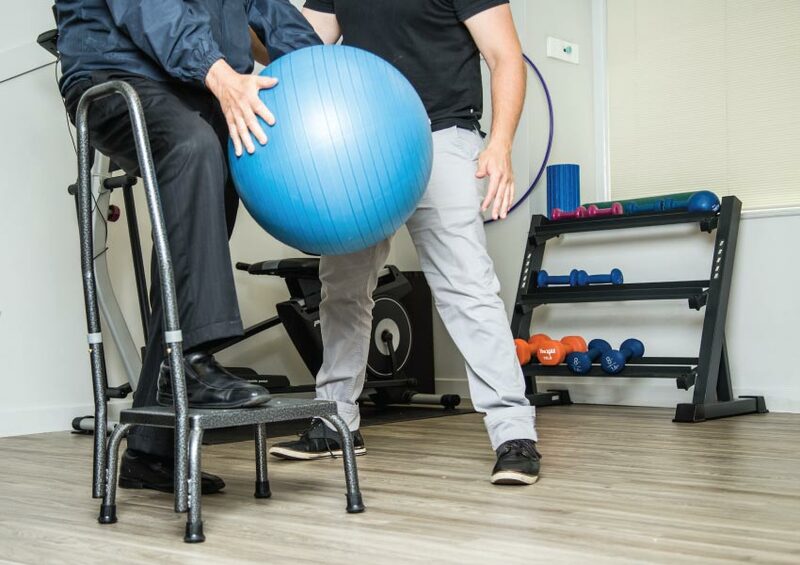 Our “Whole Team” approach ensures that we maintain orthopedic therapy specialists who stay on the cutting edge of evidenced-based manual therapy, exercise physiology, and the latest treatment modalities. 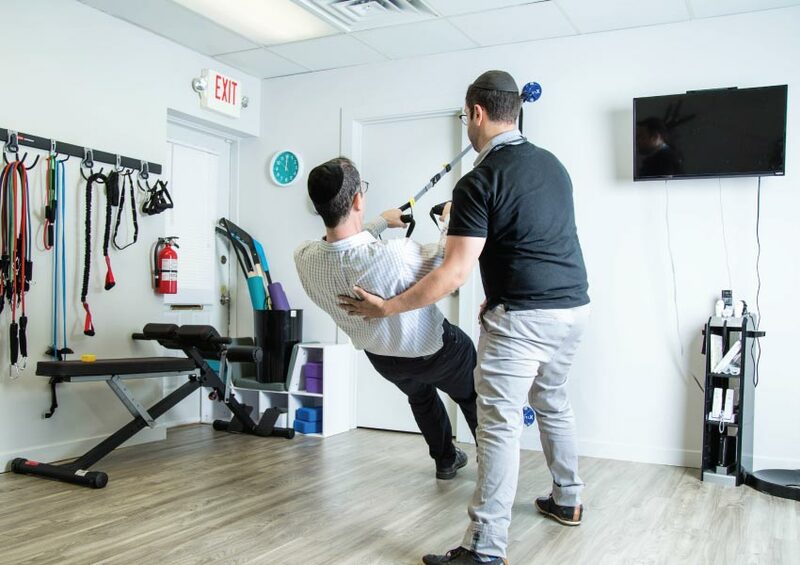 Our philosophy of individualized care and exercise education ensures you will receive your manual and modality treatments and exercises, directed from our board certified therapists. 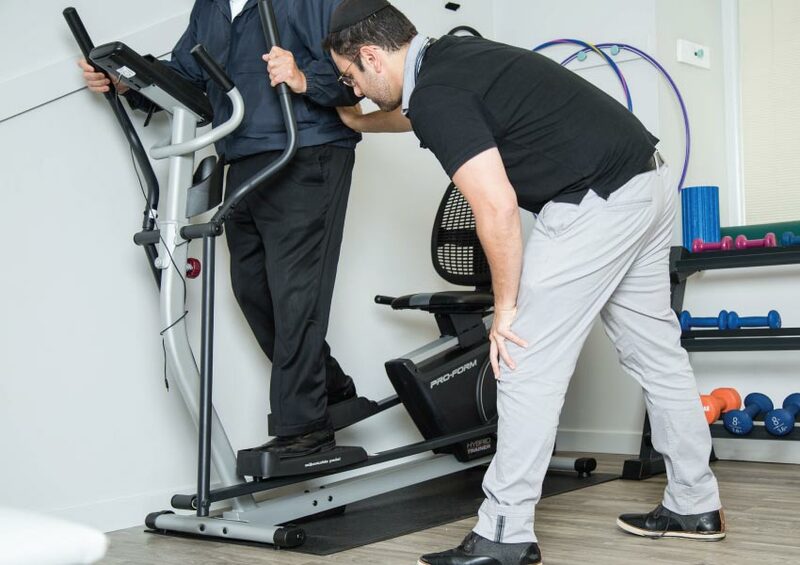 This ensures that you are performing your exercises at maximum efficiency, often resulting in quicker outcomes, and always resulting in better treatment.